I wanted to take a break today from working on my current projects. I want to get them done, but I also don’t like spending all my time behind a computer. I do that all week long for my day job, I really would prefer to spend some time away from it during the weekend. 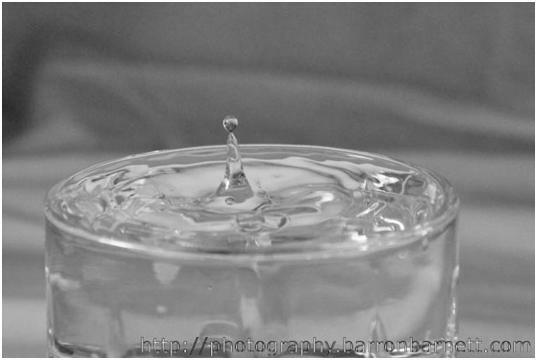 I was looking in a photography book and said, hey why don’t I do some “Doc Edgerton” shots. I don’t have access to high speed strobes currently; however the camera shutter will do 1/4000th of a second. So I busted out my work lights and proceeded to heat up my living room. The results however were quite decent. This entry was posted in Blazing Fast on April 18, 2013 by Barron Barnett.